Chris Darimont is at the Raincoast Conservation Foundation, University of Victoria, British Columbia, Canada. A ban on the controversial trophy hunting of grizzly bears (Ursus arctos; pictured) in British Columbia, Canada, comes into force on 30 November. The province’s new government considers the practice to be no longer sustainable — socially, economically or culturally. We are pleased to see an end to the co-opting of science to justify questionable policies. Poll data have long shown strong opposition (more than 80%) to the trophy hunt, even in rural areas and among hunters. However, some scientists view the decision to ban the hunt as emotional or political, rather than science-based. Claims of numerical sustainability notwithstanding (see B. N. McLellan et al. J. Wildl. Manag. 81, 218–229; 2017), this criticism implies that science can justify the exploitation of wildlife. We strongly disagree (see also K. A. Artelle et al. PLoS ONE 8, e78041; 2013). Science can predict outcomes of policy options, but how society ought to act is ultimately decided by values. The hunting ban aligns with most of society’s moral compass: trophy hunting of inedible animals is no longer acceptable. 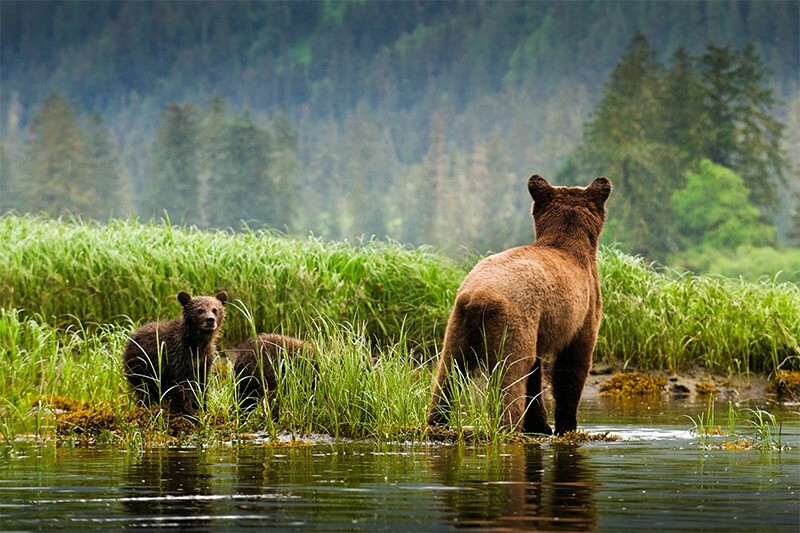 The ban stands to boost bear-based ecotourism, which brings in substantially more revenue than the trophy hunt (M. Honey et al. J. Ecotour. 15, 199–240; 2016). It also conforms to long-standing Indigenous law against trophy hunting, recently formalized by a coalition of sovereign First Nations (see go.nature.com/2id1d0l). C.D. writes on behalf of 4 correspondents (see Supplementary Information for a full list).